From the native Wabanaki to the first permanent European settlers 250 years ago, from the 19th century landscape painters to the “rusticators” and summer folk who followed them, generations of people continue to appreciate this island “paradise.” Exhibits about local lighthouses, shipbuilding, boat models, Main Street, transportation, ocean health, and history of waterfront houses have been featured at this museum that preserves and celebrates the maritime heritage of the Mount Desert Island region. 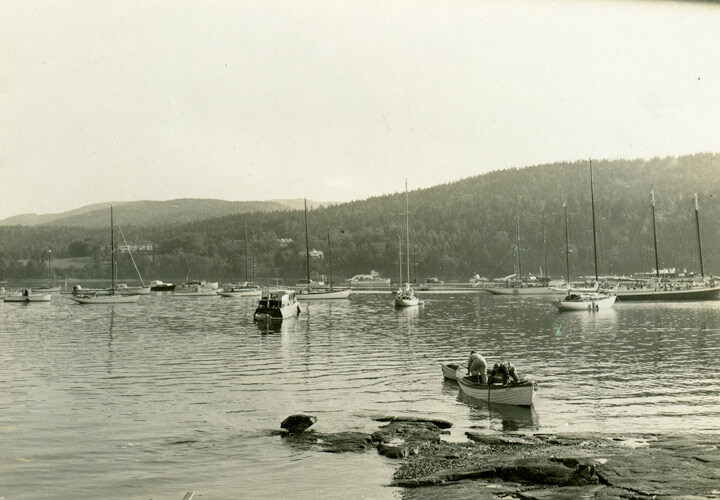 The museum has hosted boat parades and boat model regattas, and encourages the next generation to appreciate the natural beauty of Mount Desert Island and the surrounding area through its “Learn To Look/Look To Learn” program. Seasonal (M-S 10-5). Donation. Limited Parking. Restrooms. Great Harbor Maritime Museum has regular summertime activies, often on Thursday evenings. 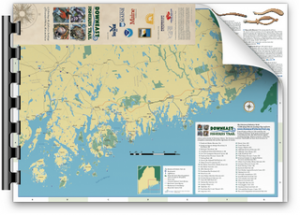 Maine Folklife Center, Life of the Maine Lobsterman Interview Collection: Interviews with Edwin Lawson, 73, about lobstering on the Maine coast.